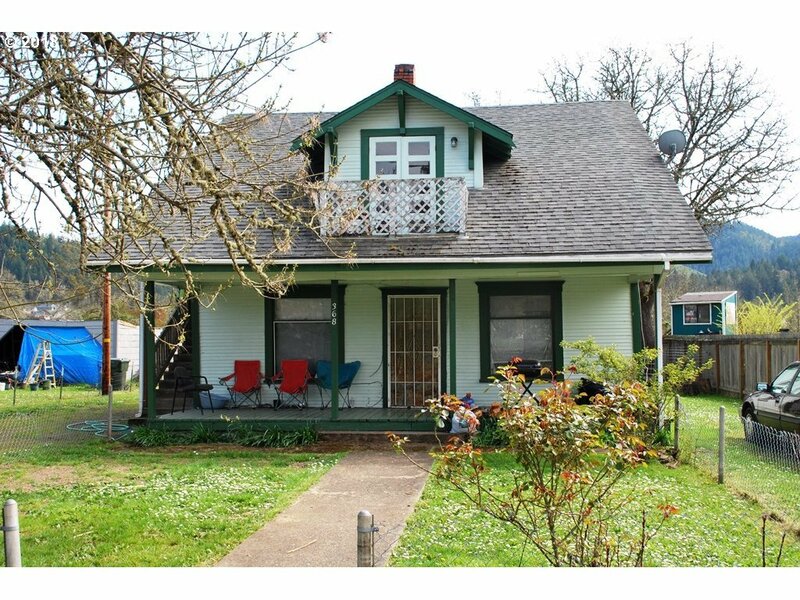 Hard to find classic turn of century duplex in heart of Sutherlin, across street from beautiful Central Park. Units have A/C. Situated on just under a quarter acre backing up to creek, NOT in flood zone. Good rental history. Don't wait on this one, call for private showing.